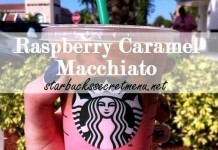 If you like Starbuck’s Macchiatos, here’s one you have to try! 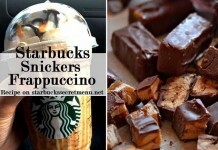 The Hazelnut and Caramel Macchiatos are both delicious, but if you’re in the mood for chocolate, this is a tasty option. 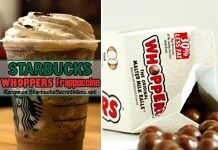 It’s made in the same way as any other Macchiato except with Mocha and White Mocha syrup in place of the Hazelnut or Caramel. 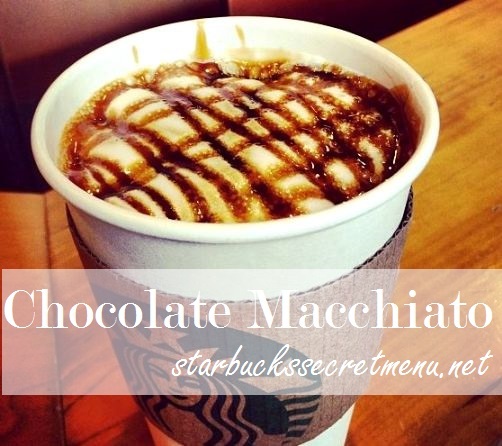 This Chocolate Macchiato can be enjoyed both hot or iced, whichever you prefer! 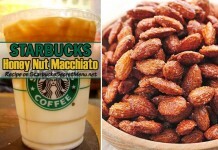 Thanks to Barista Benjamin K for sending in this tasty variation to the Macchiato. 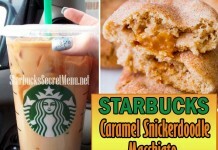 If you have a recipe you’d like to share, send it to starbuckssecretmenu [at] gmail.com and it could be featured on the site! 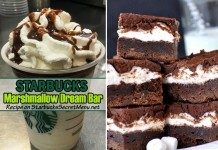 Have a favorite drink we haven’t posted? 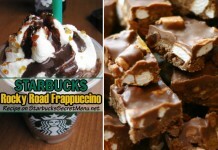 Email us at starbuckssecretmenu [at] gmail.com and we’ll add it to the site. Attach a photo if you have one! 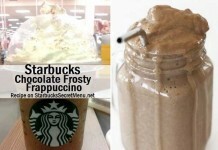 by them to publish content found on this site. 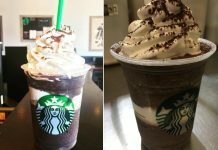 We simply love their drinks!